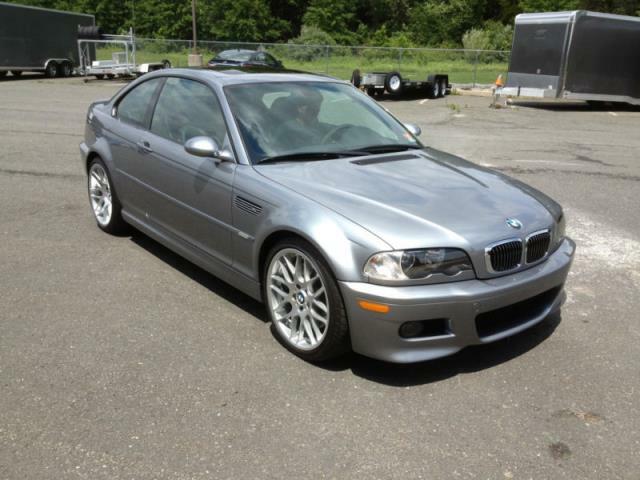 2005 E46 M3. Immaculate time warp car!! 14, 000 documented miles. Two owners from new. Original owner special-ordered this M3 with optional silver exterior paint, black leather, sequential gearbox, sunroof, Xenon lights, and most importantly the RARE and expensive Competition Package (Spun-cast 19’’ alloy wheels, cross-drilled brake rotors, Alcantara and aluminum interior trim, M-Sport Mode for sequential gearbox, quicker ratio steering rack from Euro-only M3 CSL). Brand new OEM/M3 spec Continental tires with fresh service by BMW dealer. 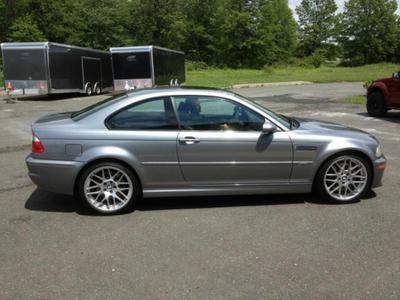 This car is definitely for the appreciative M3 fanatic who is looking for a performance-optioned and as-new E46. 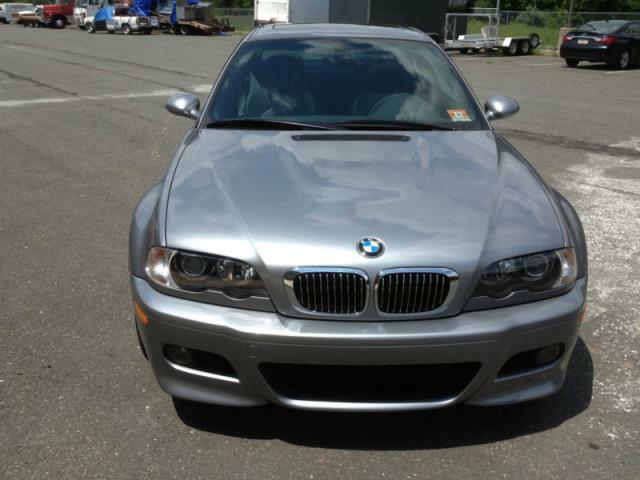 The interior, body, paint, under-hood/engine and chassis are literally in spotless as-new condition. 100% stock and unmolested. Never tracked or abused! This car has NEVER been driven in anything but warm, dry weather. Not a scratch anywhere. Professionally detailed and polished. NEVER any accidents or body/paint repairs. Original window sticker, all books, tools and records intact. Comes with custom cover, battery tender and extra set of brand new M3 floor mats. This car runs, drives and shows FLAWLESSLY. Easily a collector-quality M3. Simply put, this car is brand new.